Enter your email for Kevin’s weekly tips to help you drive results and embrace change. 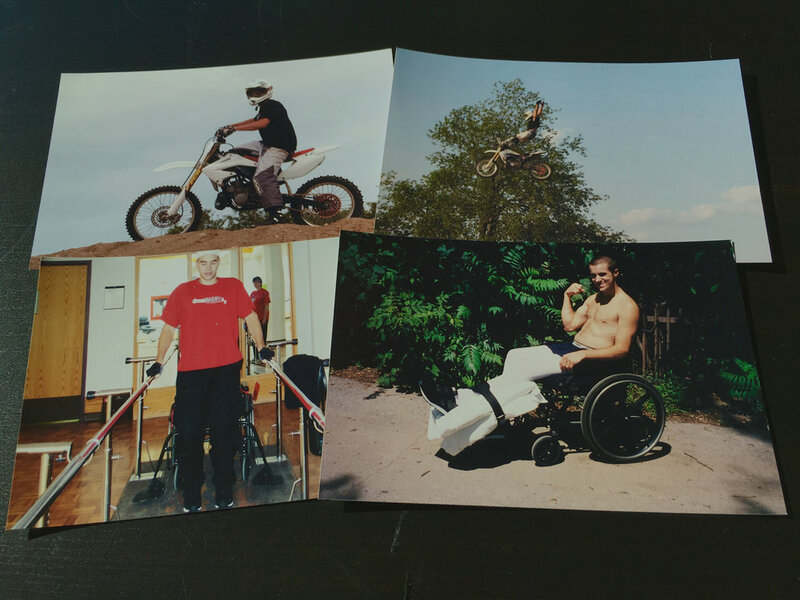 Paralyzed after a motocross crash in 2006, Kevin had to face unsurmountable odds while learning to walk again at the age of 23. Adding to this, Kevin had to deal with his father, Gerry, who also was living in a wheelchair. 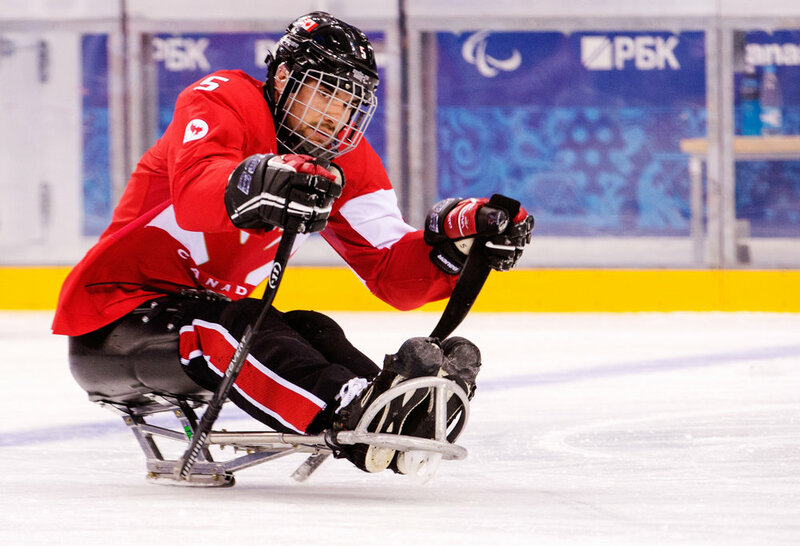 To this day Kevin still loves sledge hockey and is focused on helping grow the sport through his newest venture, the Sledge Hockey Experience. It’s OK to ask for Help! Ask The Right Questions And You Will Get The Right Answers. Join me on May 5th to "Run for those who can't"! New Sledge Hockey Experience Documentary Available Through Accessible Media Inc. If You Attempt Suicide, You Haven't "Got This"